We all hit the ground running when morning comes around but if you’re anything like us, you like simplicity and a healthy lifestyle all rolled into one. Not many can done the title of Master Chef, so we make do with a little creativity and a bit of planning. Yes, it’s a classic but it has everything you need: fiber, protein and healthy fats! One medium-sized apple has around 4.4 grams of fiber. When you’re on the go, they’re easy to grab. And our peanut butter of choice? We love Laura Scudder’s Reduced Fat Peanut Butter. This all-natural peanut butter has a great consistency, is super tasty and lacks the trans-fats found in other peanut spreads. Anyone who’s tasted the yogurt of the gods knows that this stuff is highly addictive but the high-protein factor makes it healthy as long as you enjoy in moderation. And get creative with the toppings! Your favorite berry mix, homemade granola or whatever other delicious topping you can concoct is highly encouraged for this simple dish. We work hard to get our veggies but this is a great way. Spread your favorite hummus over a toasted corn tortilla, layer turkey and fill to the brim with fresh spinach. Sprinkle with your choice of cheese or topping. We suggest a zesty and tangy mango salsa but this is where you can get creative or play it safe depending on what’s in the fridge at the moment. Some say cottage cheese may be an acquired taste, but we are fully on board. High in protein and low in fat, cottage cheese is the perfect way to refuel and recharge. Mixed with fruit, it serves as a filling snack when you just can’t make it to lunch or dinner. Do you like to mix the stuff with anything else? For a dessert that won’t leave you hating yourself in the morning, pop a few overripe bananas into the fridge and let sit for at least a day. It’s worth the wait. You’ll then be able to enjoy a refreshing and creamy snack for after breakfast, lunch and dinner. It’s also a great way to cool off in the last stretch of summer. But be ready to join FBA; otherwise known and Frozen Bananas Anonymous. What are your favorite quick and healthy recipes? Oh, and before we go too deep in frozen bananas, we want to wish everyone a Happy Labor Day Weekend! High school can be a rough world, but the Katherine Anne Porter School in Wimberley, Texas offers a different perspective on what can be a trying time for some teenagers. KAPS is a free, accredited public charter school that places strong emphasis on learning and nurturing students’ interests in small class environments. Enrollment consists of students from all over the Hill Country, and the bottom line is that this school welcomes different. Honors and Advanced Placement classes are mixed in with alternatives to required courses such as yoga and organic gardening. Everyone is accepted, dress code is relaxed, and cliques are non-existent. KAPS helps students love learning who had given up at or dropped out of other schools, and statistics show that it’s working. 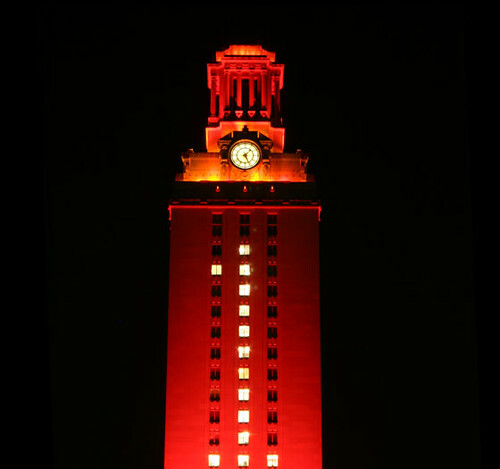 Their average SAT score is higher than the Texas average, and the student to teacher ratio is only 6.6. Sounds pretty great, huh? Coffee shop philosophy discussions? Why wouldn’t you want to learn here?!? ACC – Get Out and VOTE! It’s quite possible that by now you’ve heard about the proposed ACC annexation of Hays CISD, but it’s NOT a done deal yet. YOUR vote is needed to bring ACC to Kyle. Early voting lasts until October 28, and election day is November 2. There isn’t much time left, so don’t miss out! VOTE! The Austin American-Statesman recently ran an article offering some insight into how ACC could be a welcome addition to the area. Check it out by clicking here. 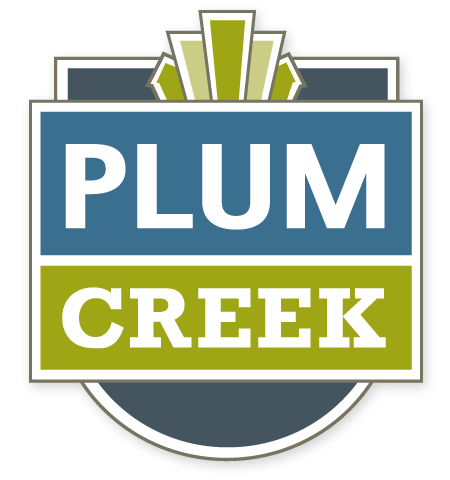 Austin Community College has purchased 96 acres in the Plum Creek area to the tune of $35 million. The purchased land is located near the intersection of Kohler’s Crossing and Kyle Parkway. This purchase is one of several recent land purchases by ACC.